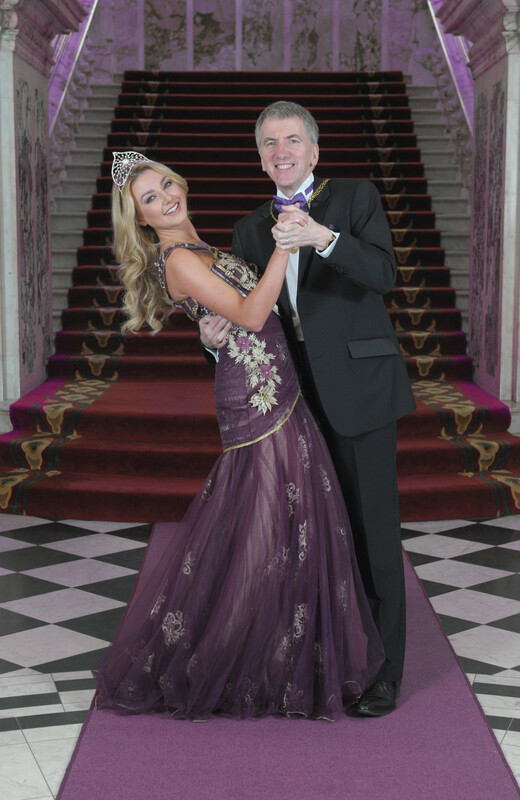 The Lord Mayor of Belfast and Miss Northern Ireland, Meagan Green are just two of the high profile names that will help to paint the town purple next month, when Belfast City Hall hosts a glamorous charity ball in aid of Northern Ireland Hospice. 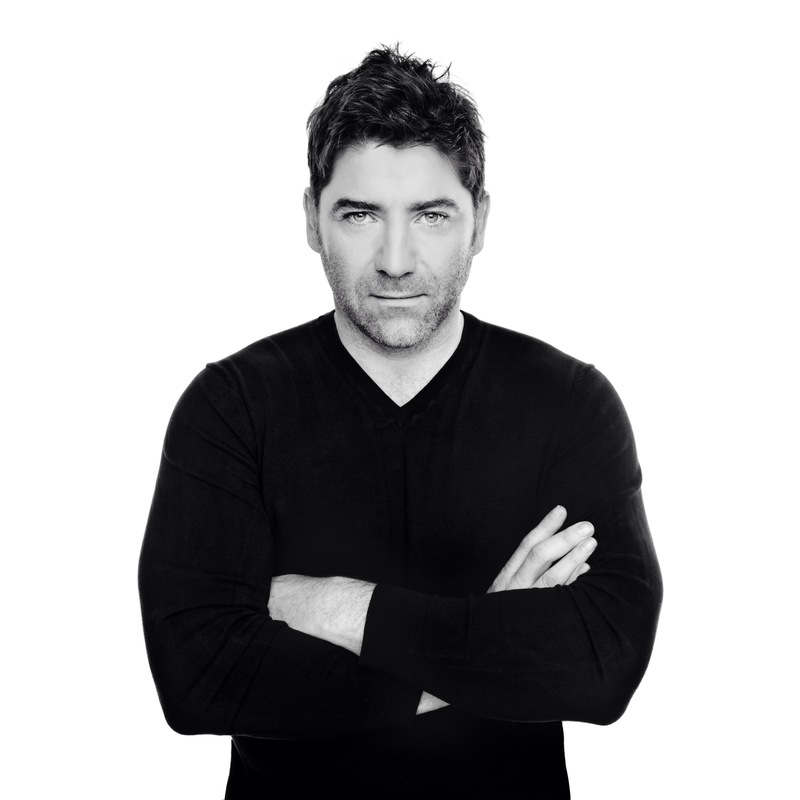 The glitzy Violet Ball, hosted by the Lord Mayor of Belfast Máirtín Ó Muilleoir will take place on Saturday March 29 at Belfast City Hall and will include an exclusive live performance by one of Ireland’s most successful singers, Brian Kennedy. Organised by the NI Hospice’s Belfast to Boston Marathon team, who will run the Boston Marathon this April in aid of the charity, it is hoped the Ball will raise over £25,000 to go towards the building of a new state of the art adult hospice at Somerton Road, Belfast. Guests at the event hosted by the Lord Mayor will include Miss Northern Ireland, Meagan Green, Olympic gold medallist Dame Mary Peters and boxing legend Barry McGuigan, to name but a few. 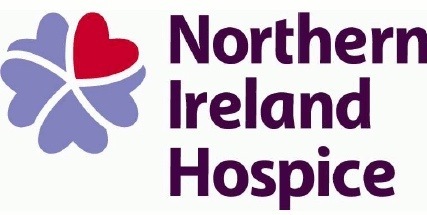 As part of their wider fundraising efforts, the NI Hospice Belfast to Boston Marathon team are also organising a 5k Between the Bridge run in June to help raise even more funds towards the rebuild of the Northern Ireland Hospice. Tickets to the Violet Ball cost £100 each or £1,000 for a table of 10. 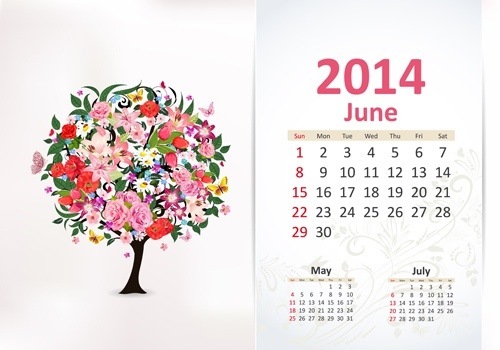 For further information on the Violet Ball, visit http://www.nihospice.org or call 028 9077 7123. Great write up about our upcoming Violet Ball! Tickets are selling fast, so be sure to get yours before they’re gone!